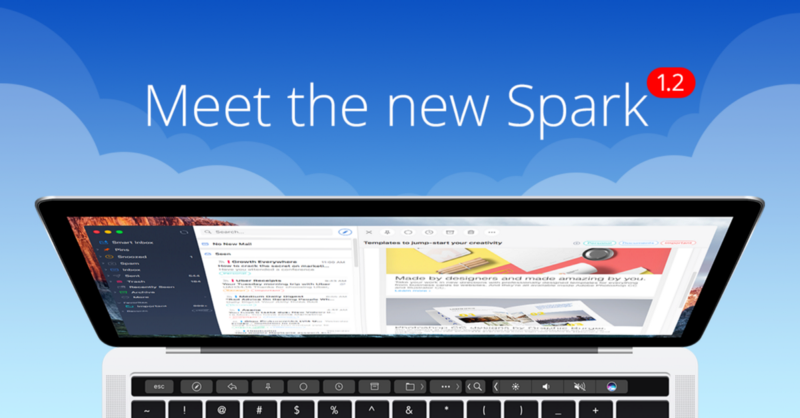 Labels, folders, smart search and dozens of other improvements will make you love email again. We know how powerful labels can be while managing a busy/shared inbox. We believe that we've finally found the best solution. So, if you're using labels in your workflow, please go to Preferences > Enable ‘Show Labels in list.' Create the new ones or simply enjoy your Gmail labels. Recents, Favorites and Smart Folders with natural language filters (i.e. "Emails from Alex with PDF files") are set to bring order to your inbox. You can choose which folders are displayed on the sidebar, and reorder them with a simple and intuitive ‘drag and drop'. 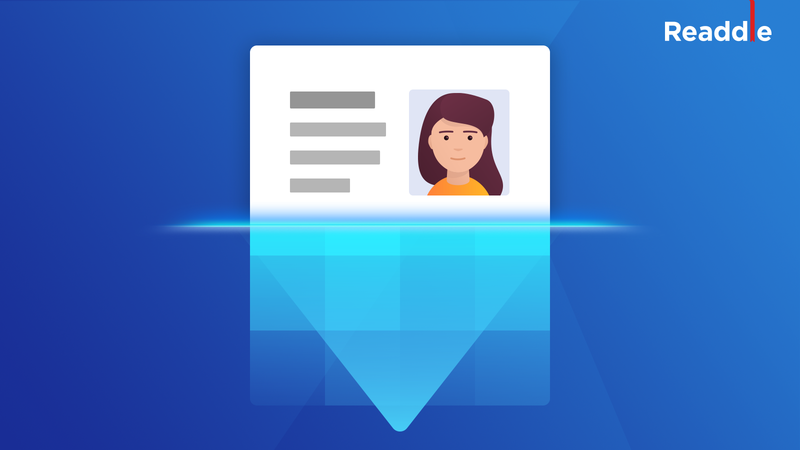 This feature will be especially useful if you're using mail rules to sort your emails. Now you can see how many unread emails you have in each folder. To enable this feature, go to Preferences > Message count for other folders > New Emails/All Emails. Easy-ish! Smart Search has just got even smarter. You can use "OR" and "AND" to get results from several emails or several folders at the same time (e.g. just type "from a.dumbledore@hogwarts.edu or m.mcgonagall@hogwarts.edu'). Redesigned BCC options in Settings. 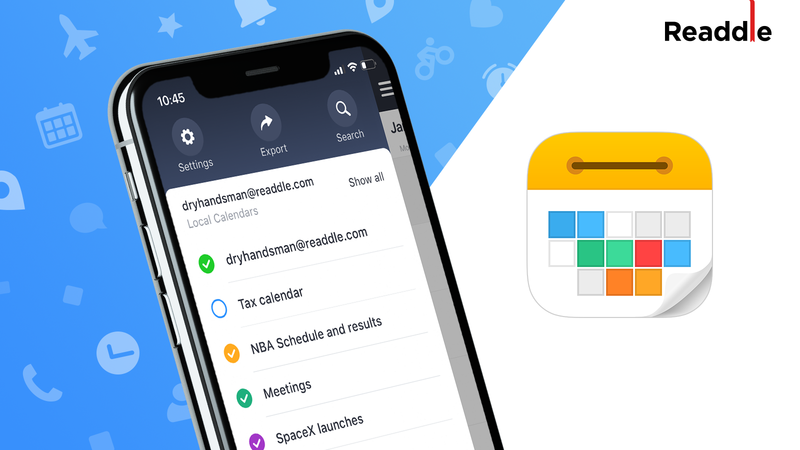 Readdle team is thrilled to introduce you to the new, improved version of Spark for Mac and hopes that you will like it as much as we do! We've also got big news to be announced soon. Stay tuned!